Here it is at last! 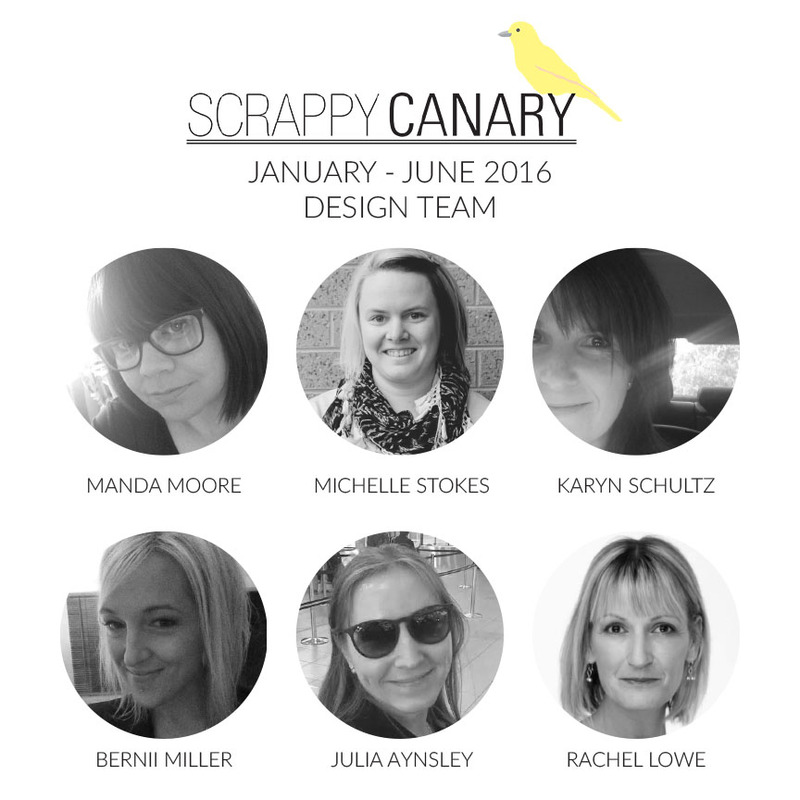 We are pleased to announce the January - June 2016 Design Team! These awesomely talented ladies (and I) will be bringing you lots of inspiration over the next 6 months. What a great team. I follow some of you already. 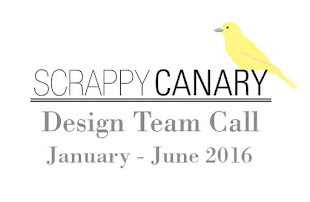 Cant wait to see your creations here.